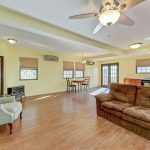 Highlands NJ House for Sale Near NYC Seastreak Ferry | Diane Kaplan Real Estate Agent Sells Waterfront and Water View Properties along the Jersey Shore! Work in New York City??? 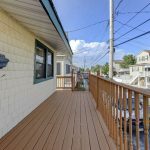 Easy commute via Seastreak Ferry to this beautiful seashore home….Call Diane B Kaplan your New Jersey Shore Realtor to preview this Just Listed shore home in the Highlands. 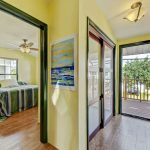 This Charming raised seashore home in beautiful Highlands offers all the charm and convenience for today’s easy lifestyle. 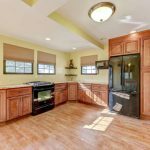 Meticulously updated with style and functionality this unique Cape Cod style home is larger than it looks and offers great light with open floor plan. 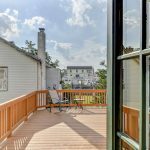 First floor features living/dining room combination with beautiful Wood Look Tile flooring and gas fireplace; room opens into the gourmet kitchen; kitchen leads to expansive deck affording a wonderful waterview of Captain Cove Marina. 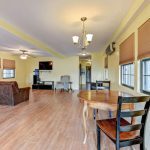 You’ll love this beautiful elevated home,… steps to town center and perfect for commuting by way of the NYC Seastreak Fast Ferry close by. 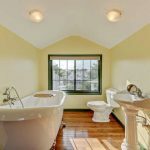 The Master suite is also located on first level with private bath and ample closet space. 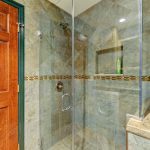 All newly renovated after Super Storm Sandy with second level completely open with full bath; use your imagination for this level and create your own space with one or two bedrooms. 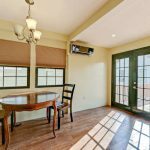 Enjoy this peaceful and tranquil setting which is perfect for a summer retreat or year round living. 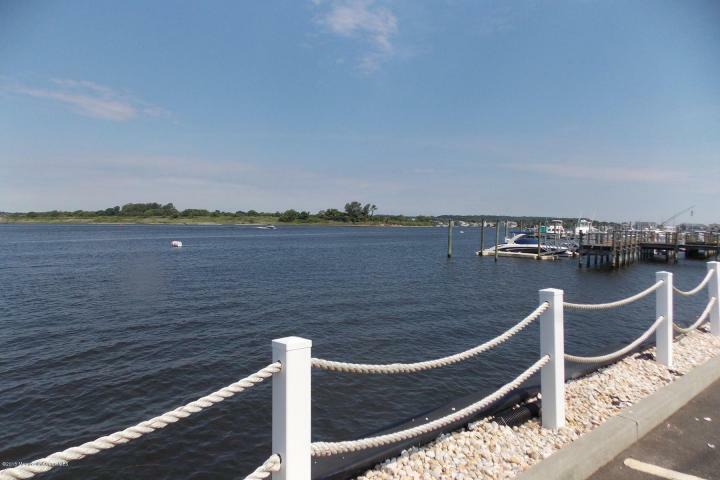 Enjoy town beach around the corner a few short blocks away, marina in your backyard for boat lovers, NYC commuter ferry, delightful restaurants and quaint shops….this is truly a rare find! Fantastic location! 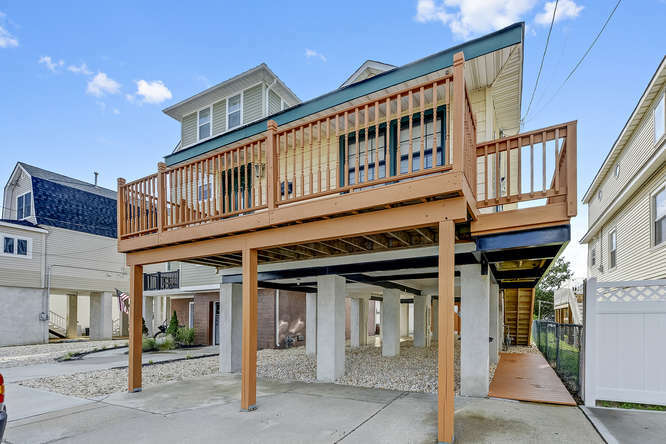 Contact your New Jersey Shore Realtor, Diane B Kaplan, for a tour of this seashore beauty or other waterfront and waterview properties!